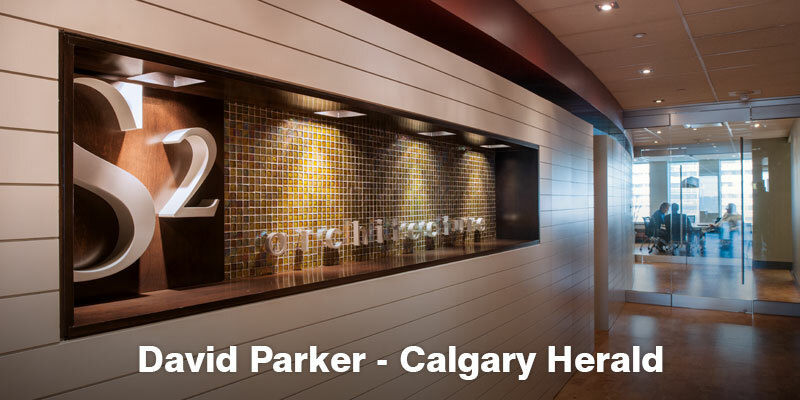 ASLA Award for Radio Park in West District of Calgary! 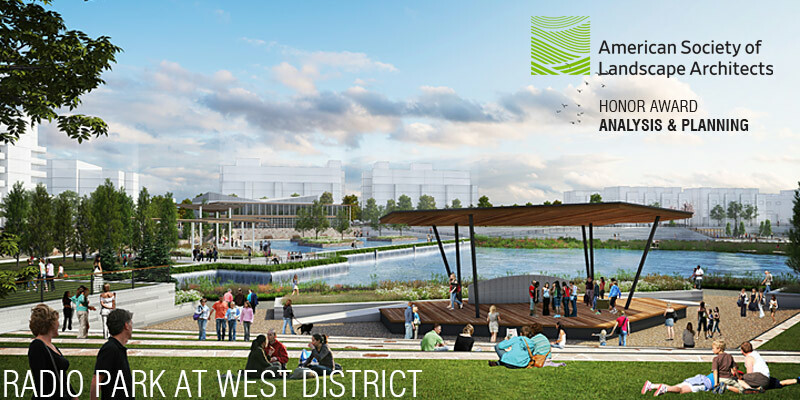 American Society of Landscape Architects - 2019 Honor Award for Analysis and Planning for Radio Park, West District. 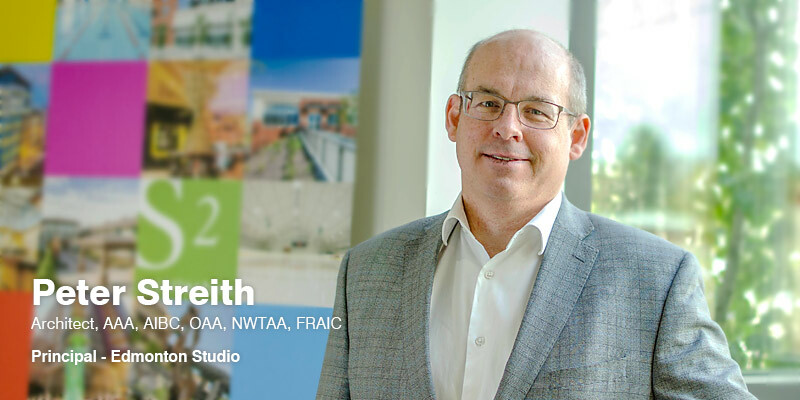 Welcoming Peter Streith as Principal of our Edmonton studio! 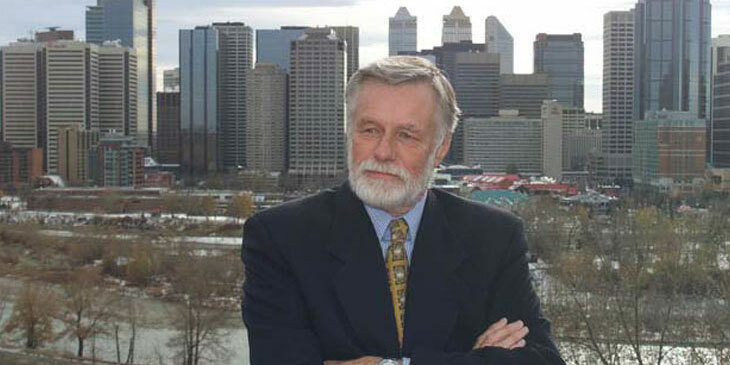 We are excited to announce the appointment of Peter Streith as Principal of our Edmonton studio. 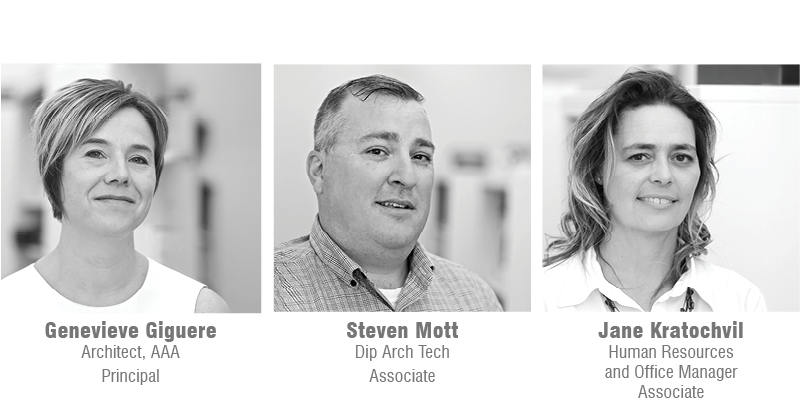 It is with great pleasure that S2 announces the promotion five new members of our team as Associates. 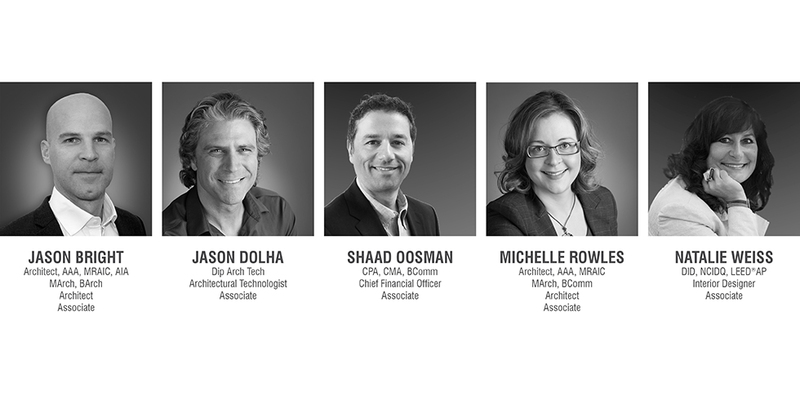 We are pleased to recognize and celebrate the effort and dedication of these individuals who have made a significant impact and contribution to the work of this firm. 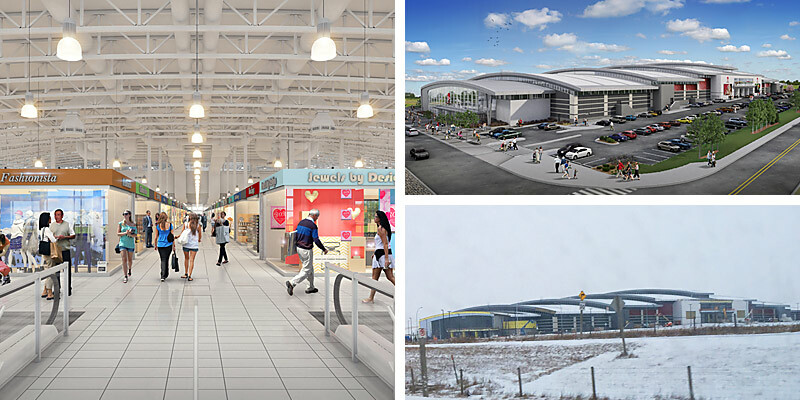 Two leading North American developers, The Torgan Group and MPI Property Group, have committed to the construction of a unique retail experience just north of the Calgary city limits. 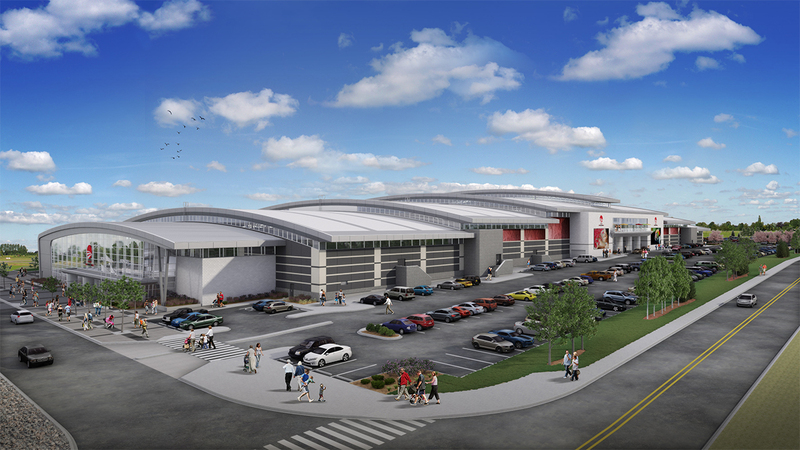 Adjacent to the Cross Iron Mills mall off Queen Elizabeth II Highway, the growing area is fastbecoming a retail destination in Southern Alberta. 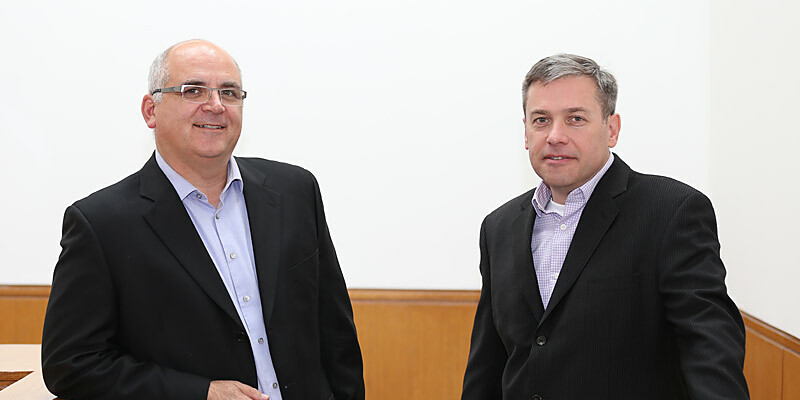 S2 is excited to announce the promotion of both Ken Shaman and Stephen Jabs within our leadership team. 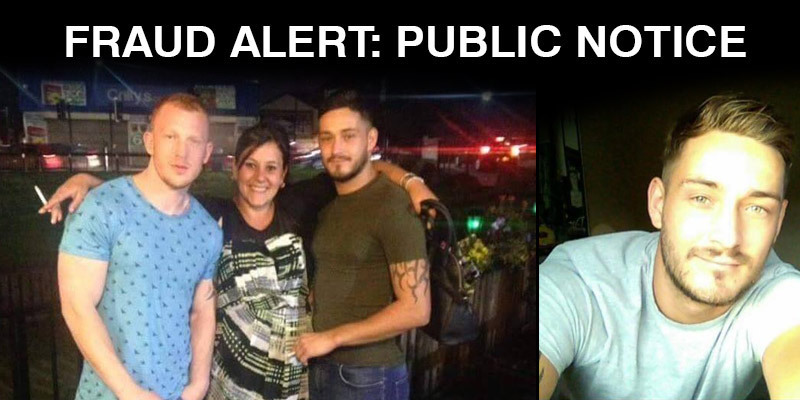 An identity on facebook has been making claims and requests on behalf of our firm, S2 Architecture (S2). New Kensington Legion a 'beacon of hope' for legions across Canada. 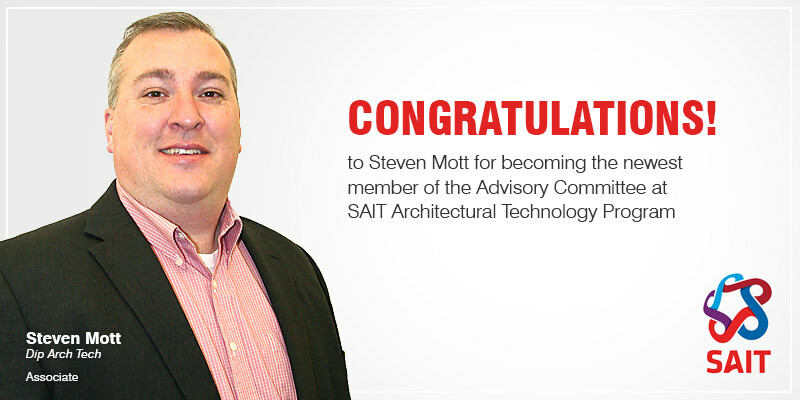 Congratulations to S2’s very own Steven Mott for becoming the newest member of the Advisory Committee at SAIT Architectural Technology program. 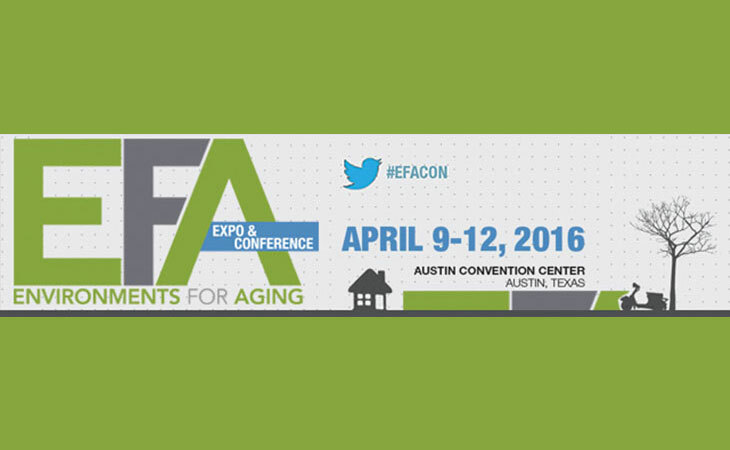 Any opportunity we get to brag about our clients or projects that we are proud of, we’ll take it. 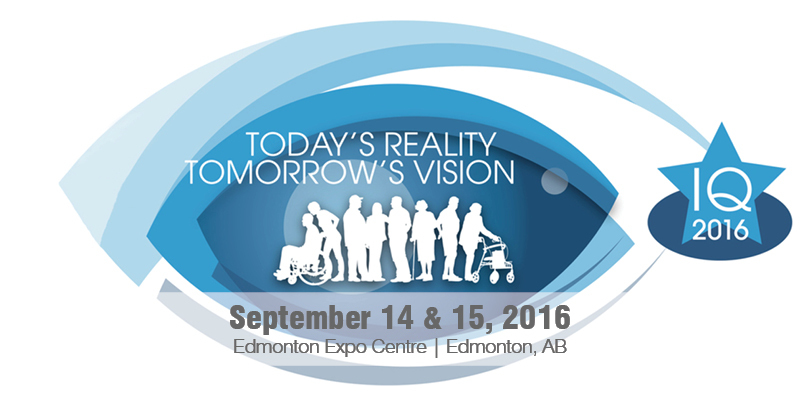 We especially love it when we can brag about both in one announcement. 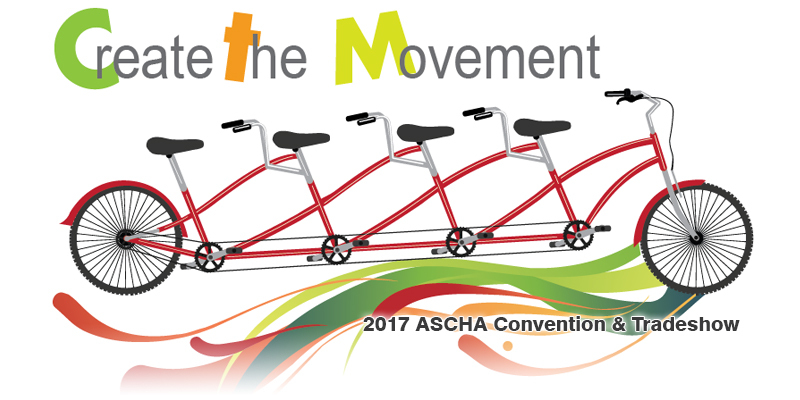 S2 is once again proud to be participating in our eighth ASCHA (Alberta Seniors Communities and Housing Association) Convention & Tradeshow slated for March 22-24 in Edmonton, Alberta. 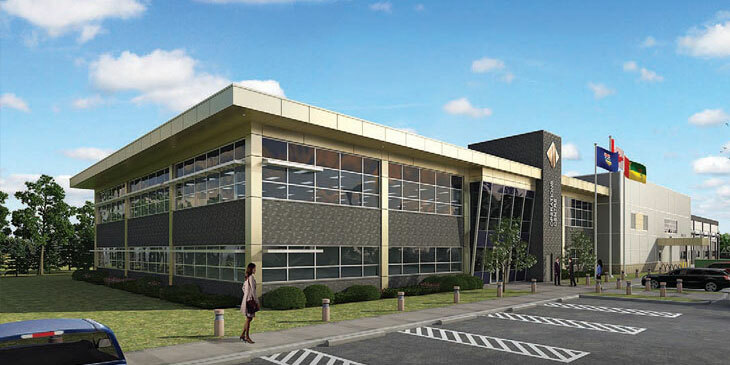 Whether it’s a renovation, restoration or new development, work in the construction industry starts with the creative teams at architectural or interior design firms. 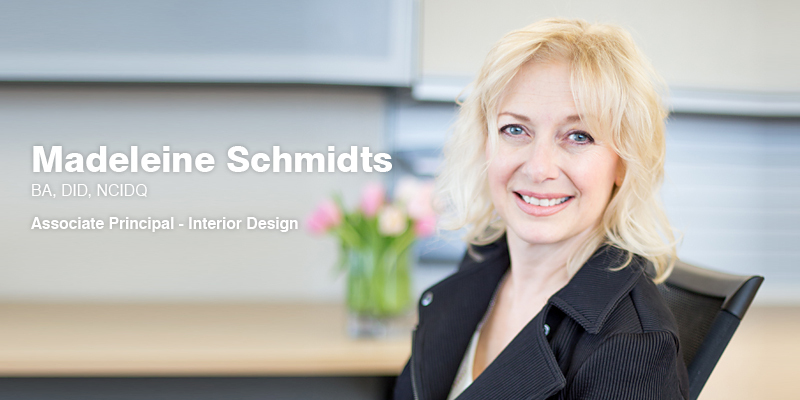 S2 Architecture is pleased to welcome Madeleine Schmidts to our leadership team as an Associate Principal. S2 is proud to welcome three new members to our leadership team. 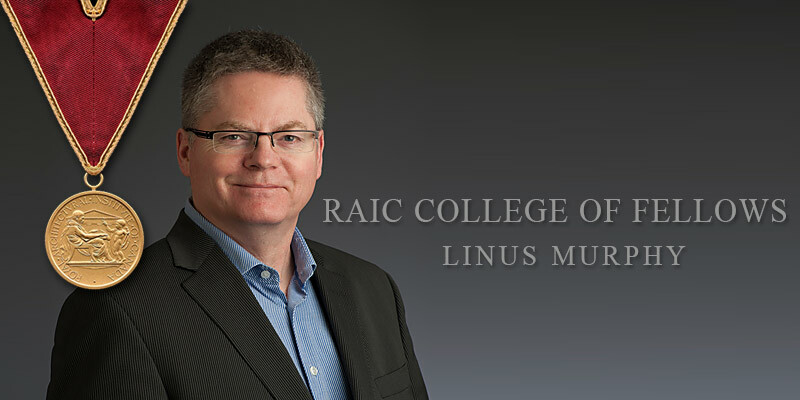 We are pleased to recognize and celebrate these talented individuals who bring energy, passion and a collaborative spirit to their work and have made a significant impact and contribution to our firm. Open, honest and transparent public and city consultation helped deliver a complex multi-phase project in an established community in less than one year. 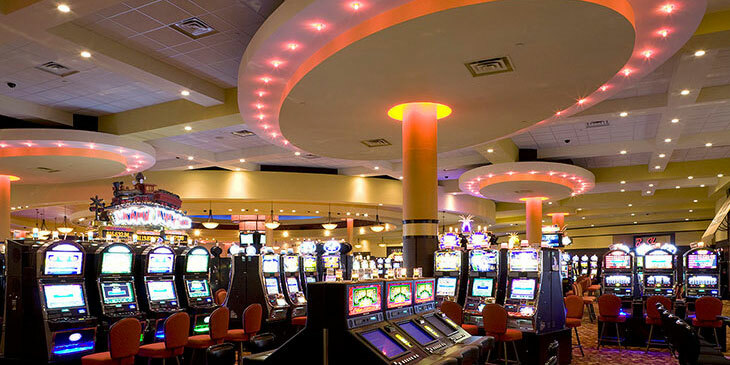 have in four previous stations. 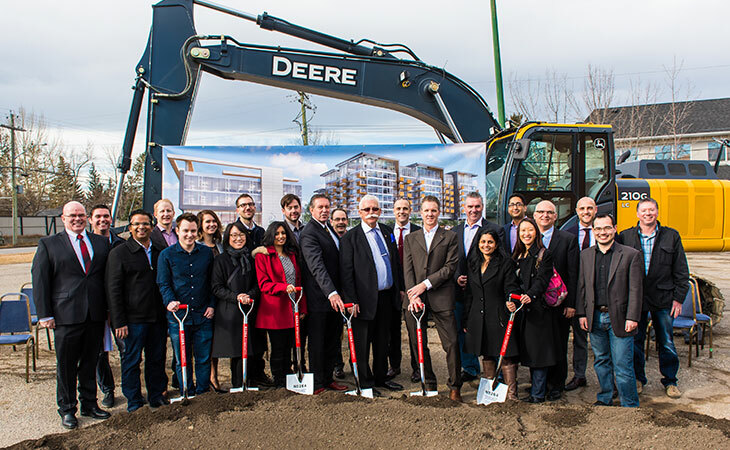 Across the road from CrossIron Mills in Balzac, a group of excited developers, investors and dignitaries gathered Thursday to officially break ground for the $200M New Horizon Mall. 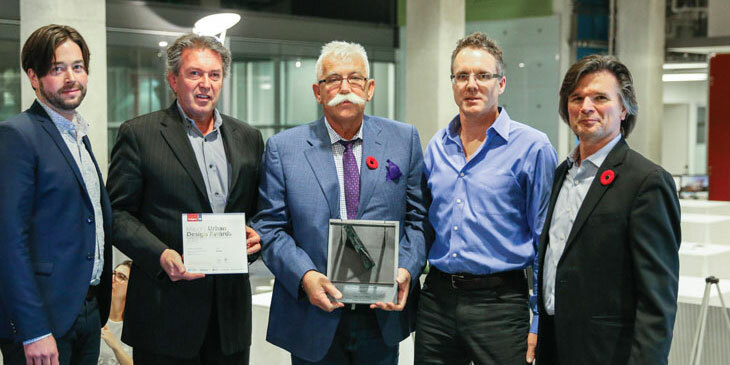 The Canadian Institute of Planners has awarded planning projects in Ottawa, Winnipeg, Cowichan Valley, and Strathcona County an Award for Planning Excellence. 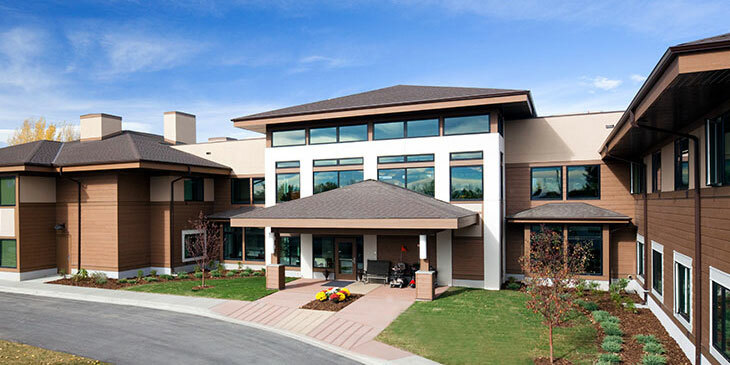 The Institute also bestowed an Award of Merit to seven planning projects including S2’s Kensington Legion development in northwest Calgary. 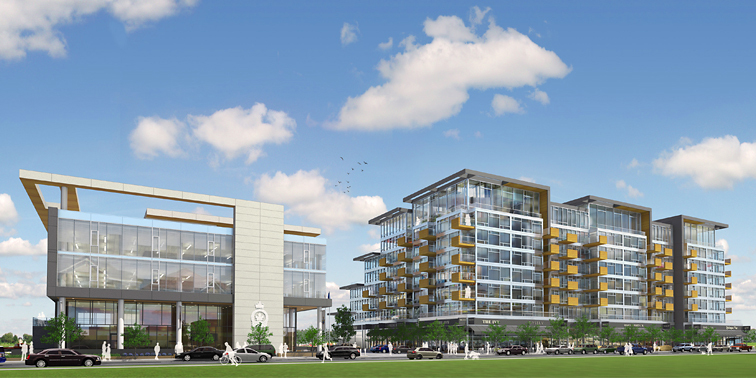 Located a stones throw away from the banks of the Bow River on the cusp of Calgary’s revitalized East Village District, the proposed Riverfront West development promises to provide an innovative and unique pedestrian focused aesthetic as a gateway into the city’s downtown. 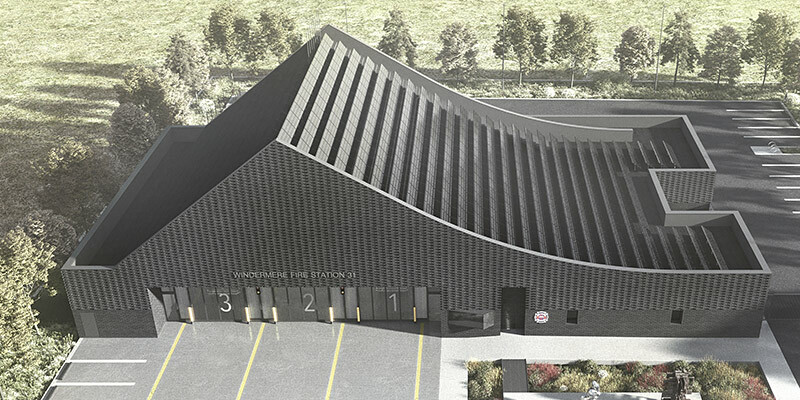 The Kensington Royal Canadian Legion hosted a groundbreaking ceremony today to announce it has officially started construction on a new 4-storey hall. 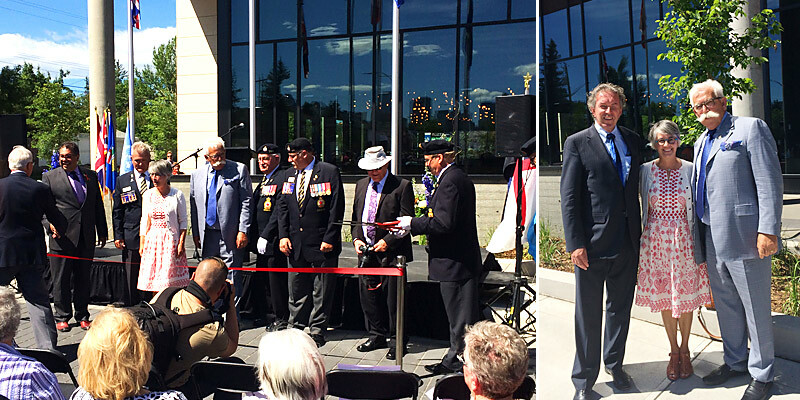 Legion members and a number of politicians were all in attendance at the event, which will herald a new home for the Legion 264 at 1910 Kensington Rd. NW. 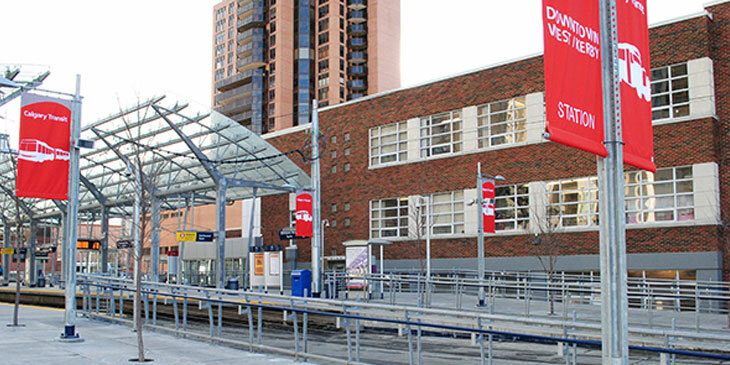 A good barometer of confidence in Calgary’s near future is the number of new projects arriving in the offices of city architectural firms. 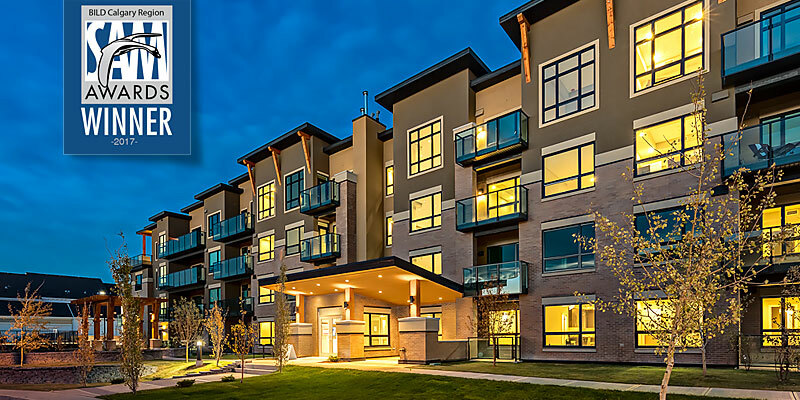 Investment is continuing in developments that may take years to complete in the hope the cur- rent blip will have been overcome bythe time they come to market. 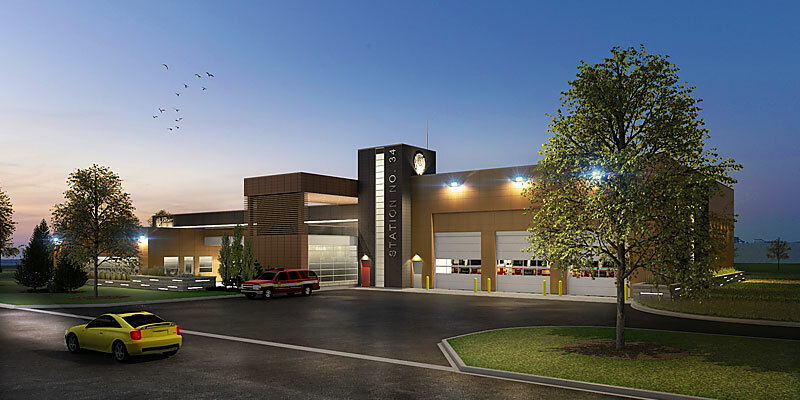 A year removed from going into service, Strathcona County Emergency Services recently celebrated its newest $20.8 million fire station. 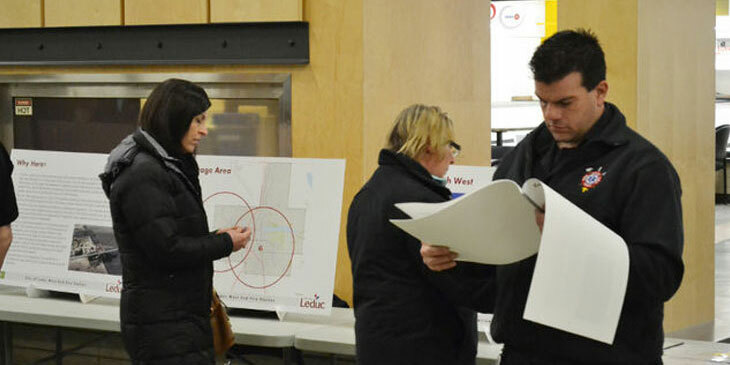 The City of Leduc displayed diagrams of its new west end fire hall and addressed questions from the public at the Leduc Recreation Centre on Wednesday, March 5. 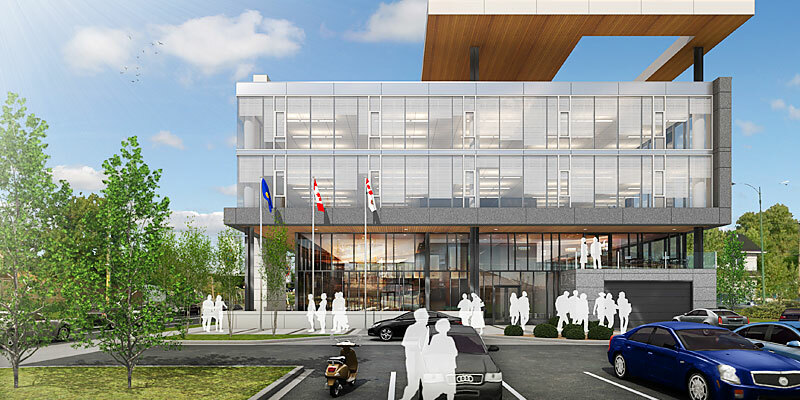 With its new Centre in Lloydminster, Alberta and Saskatchewan not only means to provide more efficient city services but also set a new benchmark for public buildings. 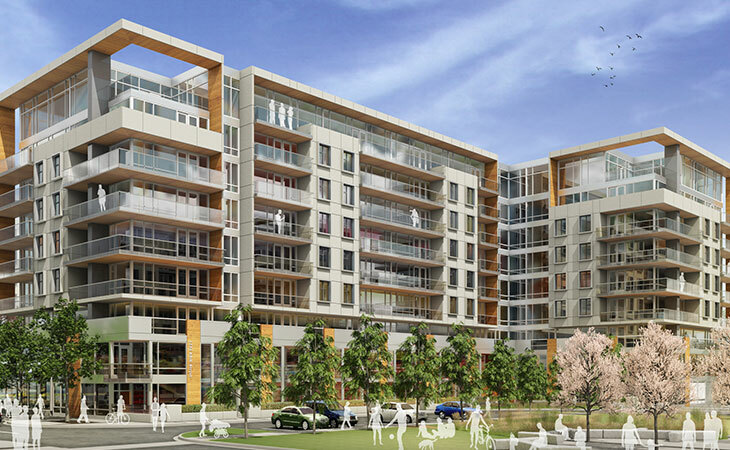 Kerby Centre, in partnership with Silvera for Seniors, completed the selection process of an architectural firm with the experience, skills and resources to provide Functional Programming and early-stage Conceptual Design services for each agency’s proposed new facilities at the Jacques Site. "This isn't a lodge—it's a hotel!" 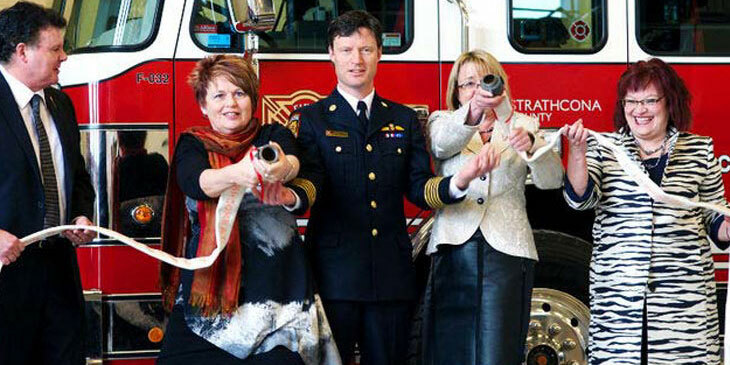 exclaims Janet Noonan. "We don't want for anything!" 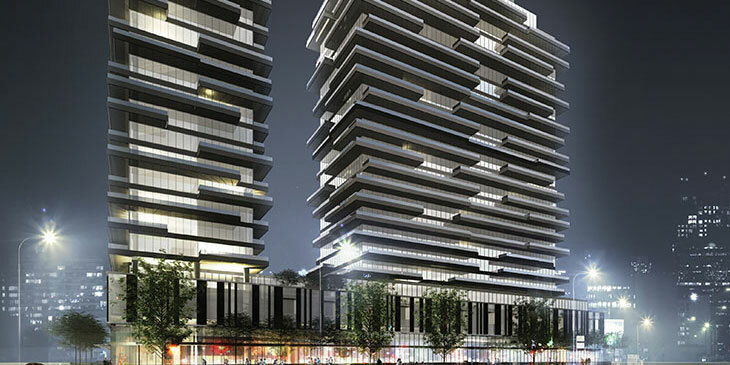 LaCaille Group has announced it will build another high rise residential tower in the west end of downtown that will be reminiscent of a time when culture and entertainment were at their best and creative minds inspired creative venues. 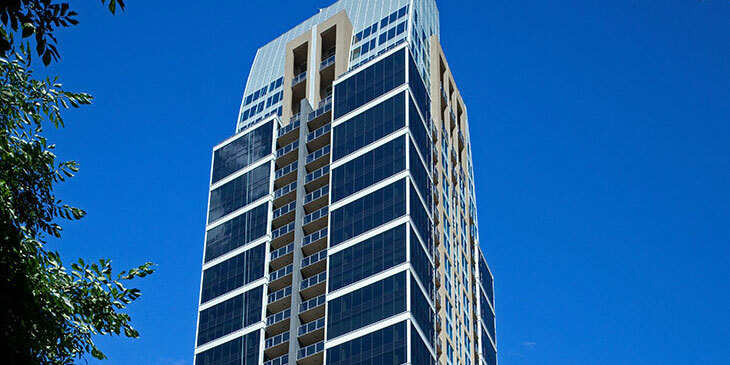 In an effort to revitalize and increase population density in our city's centre, Calgary's inner core has become the focal-point of high-rise condominium construction.